... though not all at once! 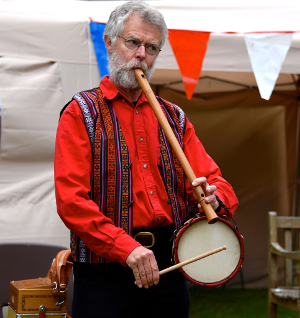 I play a quite unreasonably large number of instruments, from truly ancient to modern. I normally choose two or three for each story visit. These enhance the atmosphere, they help the listeners settle to a listening state of mind; they frame some stories, their music creates space between stories - and many are just lovely creations in their own right, as well as playing attractive music. My style is generally to concentrate on the spoken words of telling, rather than incorporating music into the story, but I'm collecting more stories where music plays a part, and I'm currently developing more stories with music played during the telling, rather as many ancient storytellers did. 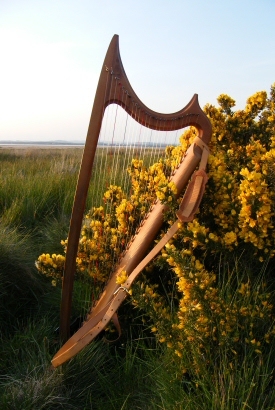 Harps are among the oldest known instruments in the world. 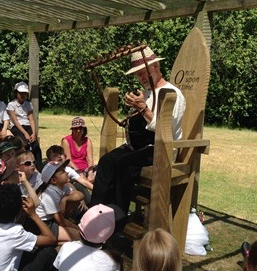 Quite recently in their history, they were played by Anglo Saxon storytellers. 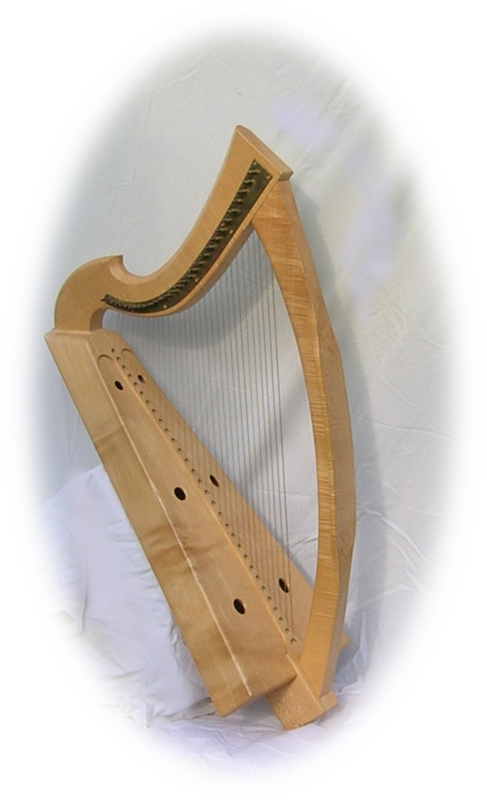 Scots and Irish harps, and harpers to play them, were status symbols for Kings there. My wire-strung clarsachs are both Scottish-made, one in medieval, one late 16th Century style. My gut-strung harp is more European in style. 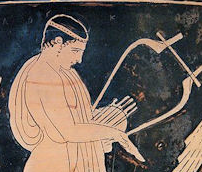 The lyre is almost pure Ancient Greek, though modern made. All have different voices, all ideally suited to being played along with speech. "Clarsach" =Scots/Irish harp. 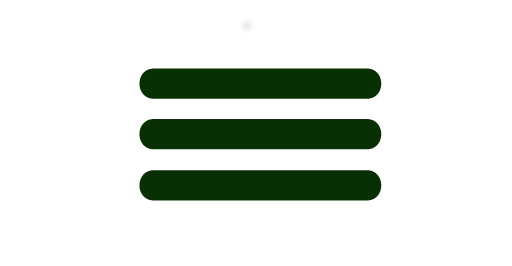 Think of a famous drinks logo. Pronounce it almost as "Clarsack" but with a very soft "ch" sound at the end. This tiny but spectacular brass-stringed clarsach is by William Macdonald of Skye, made very much like medieval clarsachs, carved by hand from a single "green" block of willow for the body, with an alder pillar and yew neck. 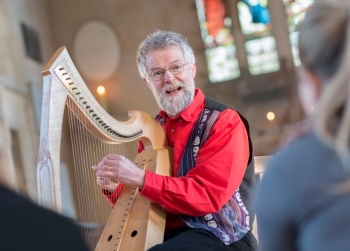 It's only about half the size of my larger clarsach, but has amazing presence, and is perfectly suited as a storytelling harp, and of course to Medieval story sessions. A late renaissance style clarsach, made to my own commission. It's nearly twice the size of the little one. The pillar has beautiful carvings by Alice Margerum, based on motifs from the Book of Kells; Alice also carved for me, on its neck, "Facta sum ad memoriam patris Ricardi": "I was made in memory of Richard's father". Wire strung harps have a magically rich and resonant sound, which rings on far longer than other harps. This one was made in 2003, and I'm sure its wonderful tone still keeps getting better. It seems likely that in medieval and renaissance times such harps had strings made of gold, though most of us can't afford these now! 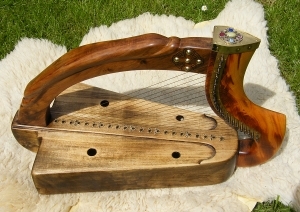 This late medieval "Gothic" harp, after an original instrument from in Nuremburg, has gut strings. It can either sound very delicate and warm, or the brays, small wooden pegs at the foot of each string, can be turned on, when it produces an amazing buzzing sound. The gorse bush is on the coast near Carlisle, and does not make appearances with me. Modern version of an Ancient Greek Lyre, one of the oldest instruments known to be associated with storytelling, made for me in Greece. Here's its first outing, in June 2015, after some months of researching and practising. I'll hope to post a closer image of the instrument soon, but it was such an appropriately burning hot day, and such a lovely setting, I couldn't resist this one! I don't do advertising or sponsored links here, but with Greece in its current crisis I'm quite happy to post a link to the shop where this came from, at Lutherios makers, who were truly helpful. I may play these at the start or end of a session, occasionally as part of a story, but unlike the string instruments, never to speak over! 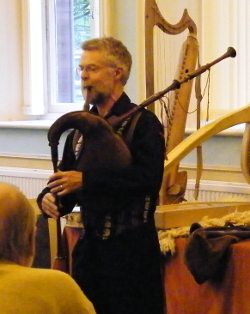 Late medieval/Renaissance style bagpipes, the sort you might have met across England or Europe, here seen at a concert in Carlisle's Tullie House Museum. These mouth-blown pipes were made for me by Jon Swayne; they make a wonderfully exciting sound, without the huge volume of their later Scottish cousins. Northumbrian smallpipes, at the poet John Keats' House in Hampstead. 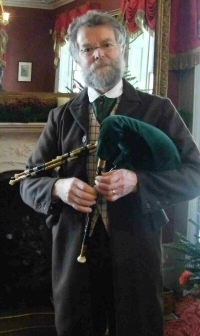 I have seen no evidence that Keats was a fan of smallpipes, or even heard them, though they were played in the North East from 1800 onwards, while he was alive... and they sounded really nice in that room! Pipes like this would be played by respectable gentlemen, however, so it's not socially out of place. This set is a modern reproduction based on the style of the mid-19th century. The glasses are an orginal 19th century pair. While I'd not try to speak over them, these are quite quiet, with a lovely sweet sound well suited for indoor playing. My excuse for playing them in Keats' House there was to introduce a broader range of period instruments while working there. 19th century style hurdy gurdy, again at John Keats' House. 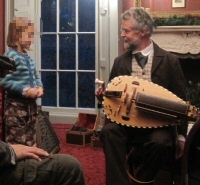 Regrettably there's some evidence that Keats didn't like hurdy gurdies, but the 21st century visitors to his house thoroughly enjoyed hearing and meeting this one, a near copy of instruments made in France during his lifetime. It makes a compelling and complex range of sounds, with moods varying from full-on dance instrument to weird and ethereal. 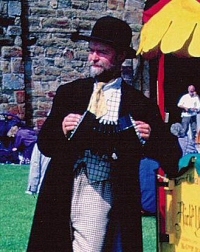 Victorian concertina, here seen at an English Heritage event at Richmond Castle. There are two commonly played systems: this one's an anglo concertina, and was made around 1890. It's another instrument with a whole range of moods, from quiet and wistful to a blast able to penetrate through a wall of sound. Pipe and Tabor. It isn't essential to frown when playing this! 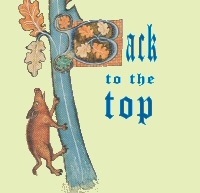 The Pipe and Tabor combination has been around for at least 700 years or more. Three of these 3-holed pipes were found on Henry VIII's "Mary Rose", and at least one tabor.This is a typical renaissance length pipe paired with the smallest tabor I could find. Melodeon, and piano accordion. 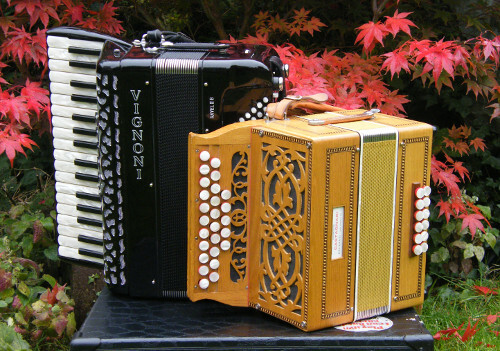 There are various layouts of both instruments, but melodeons have "push-pull" systems: like the Anglo concertina you get a different note from the same button depending if you're squeezing or opening the bellows, so breathing in or out; piano accordions are more like having a small harmonium strapped to your chest! They play the same note breathing in or out. This is really useful, though it means you need more keys for the same number of notes.